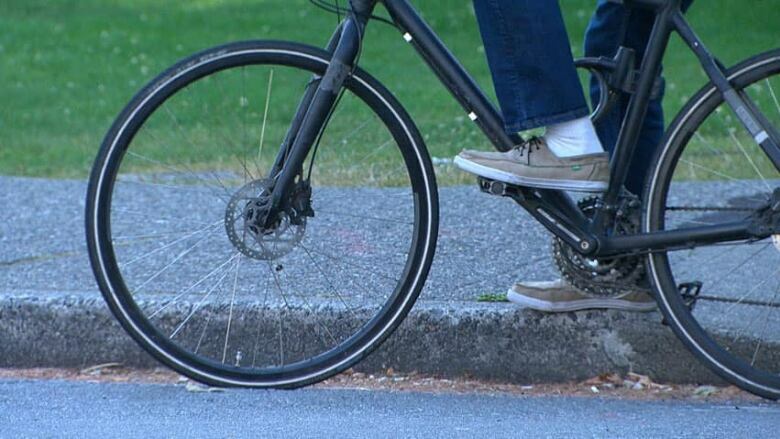 The City of Hamilton will celebrate its 8th annual Bike to Work Day on Monday, kicking off Bike Month and Bike to School Week. In celebration of Bike Month 2016, an event will be held at city hall with live music, complimentary refreshments and a presentation of the Community in Motion Active Transportation Awards. The event will run between 7 and 9 a.m.
Bike to Work and Bike to School days are initiatives of Smart Commute Hamilton. Will you be biking to work? Tweet a selfie to us @CBCHamilton of you on your bike on Monday morning. For more information about Bike Month, visit bikemonth.ca.